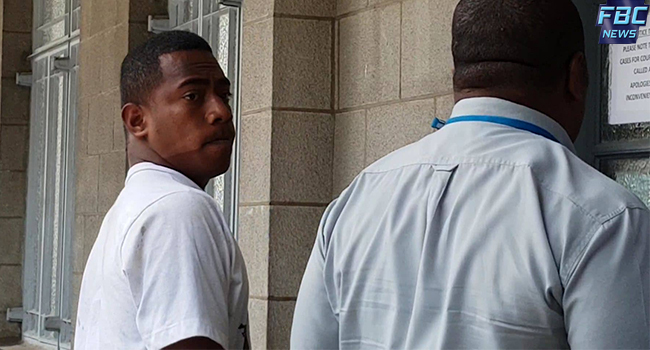 Eighteen-year-old, Osea Lawedua who allegedly attacked a group of FijiFirst youths and volunteers over the weekend has been remanded in custody by the Suva Magistrates court this afternoon. Lawedua is charged with one count of aggravated robbery. It is alleged that during the early hours of Saturday morning, the seven youth were walking along Victotria Parade in Suva when they were attacked by Lawedua and others. Lawedua in the company of others also allegedly stole a mobile phone worth $500. It is also alleged that one of the attackers was swearing at the Prime Minister. The matter has been adjourned to tomorrow. Meanwhile, Chief Operations Officer, ACP Maretino Qiolevu says investigation remains open. ACP Qiolevu says the second suspect who was brought in for questioning yesterday has been released.